A brief history of the railways in our district. 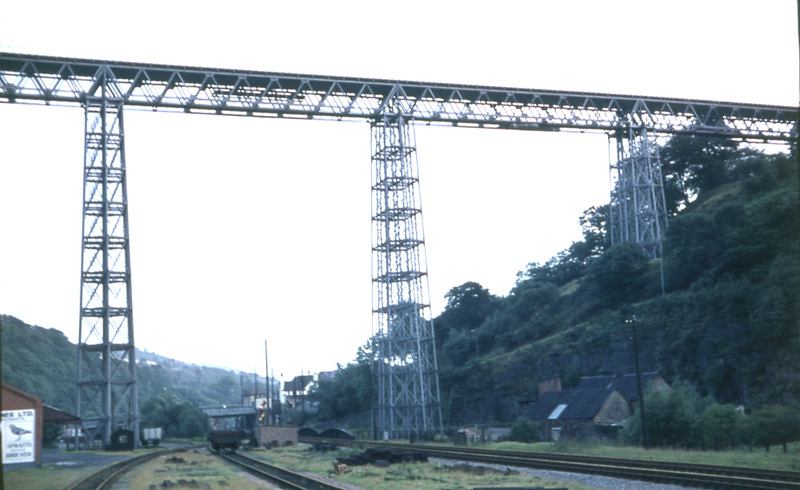 The mine at Llancaiach was no doubt the reason for the early pioneers wanting railways to reach Nelson and the main Merthyr to Cardiff route allowed early trains to reach Quakers Yard. The boom of the iron works and mining ensured a track between Nelson/Llancaiach and Dowlais. All those factors added to the huge increase in population in our area meant the railways were always going to be an important part of our history. 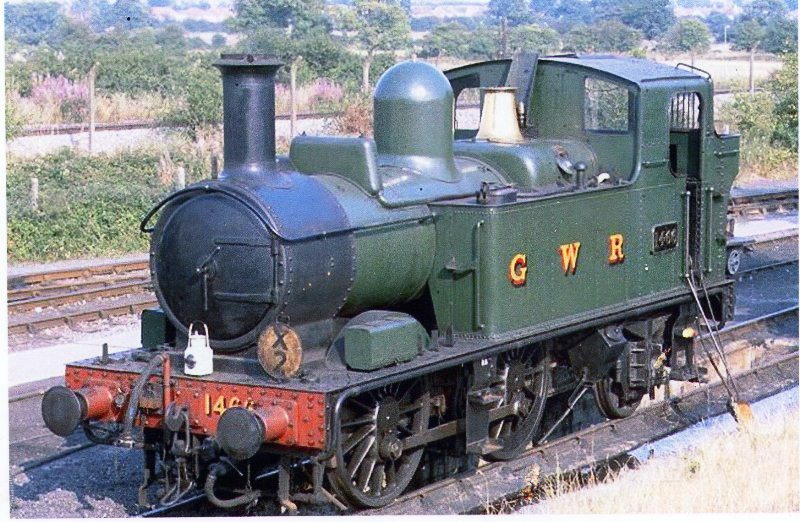 It is such a shame that Richard Beeching, Baron Beeching (21 April 1913 23 March 1985), commonly known as Doctor Beeching, was chairman of British Railways and a physicist and engineer. 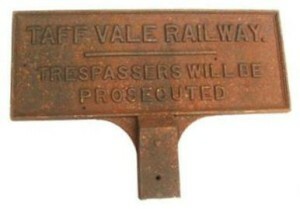 He became infamous in Britain in the early 1960s for his report “The Reshaping of British Railways”, commonly referred to as the Beeching Report, which led to far-reaching changes in the railway network, popularly known as the Beeching Axe. As a result of the report, just over 4,000 route miles were cut on cost and efficiency grounds, leaving Britain with 13,721 miles (22,082 km) of railway lines in 1966. A further 2,000 miles (3,200 km) were to be lost by the end of the 1960s. This report meant that the only passenger station remaining in our district was Quakers yard low level…the other 10 were closed. 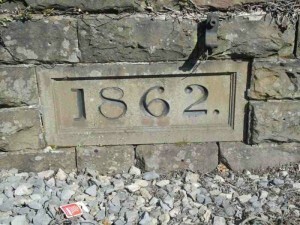 Railways have played an important part in the industrial development of the Treharris district going back as far as 1840. Initially the railways were built to carry coal and freight and supplement the tram lines but eventually passengers were catered for and at least eleven stations or halts were built in the district. 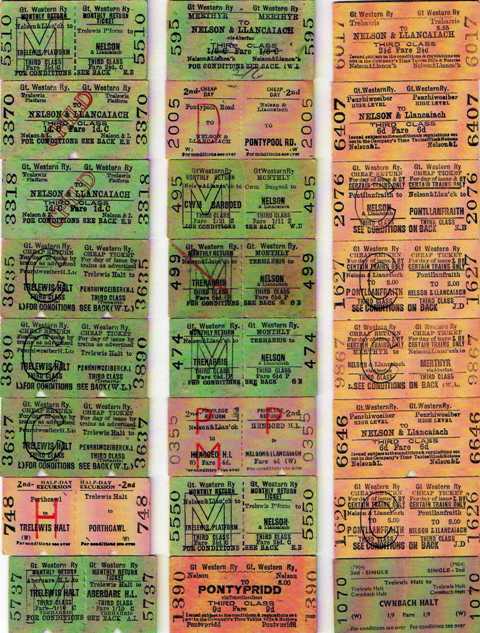 Below is a list of the eleven stations I can find. Above we see a locomotive stream train that would have passed through in the 1960’s. The railways were vitally important for our district but there was a lot of work done to navigate the lines in our direction. Before we go into the local photographs I have added some images depicting the route of the railways before they reached our little valley. 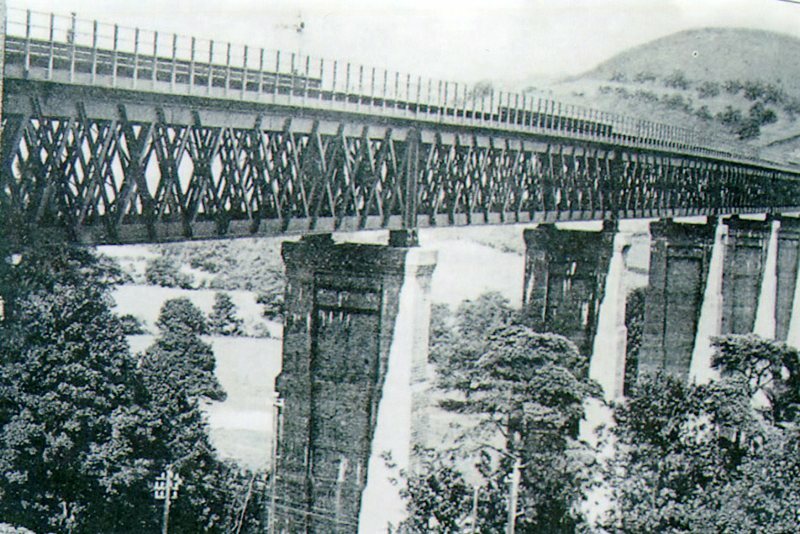 The Barry Railway skirted the town of Caerphilly and it was carried across the Rhymney Valley by means of the impressive Llanbradach viaduct. 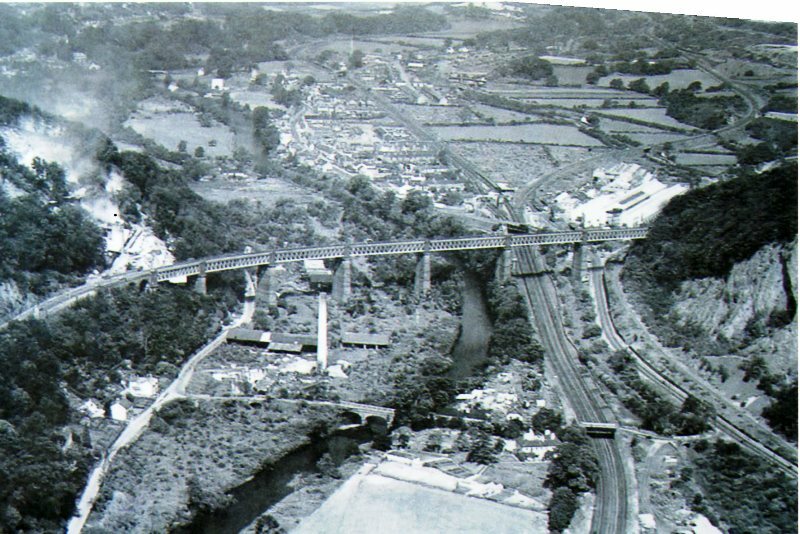 The construction of this viaduct, near Pwllypant, must have been an impressive spectacle. At the time of construction the empty Castle Brewery, on the Piccadilly Square in Caerphilly, was converted into a lodging house for the workers engaged on the construction of the Barry Railway. This railway was in a separate corporate existence for less than forty years but in that time it grew to establish one of the finest coal ports in the country at which nearly 4000 ships a year were dealt with in the boom years. 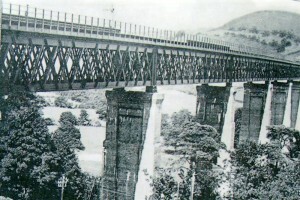 The Llanbradach viaduct (abandoned in the early 1930’s) was dismantled for scrap in 1937, as was the Penyrheol viaduct. 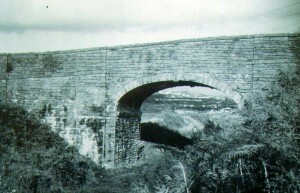 A single brick arch at the west end of the Llanbradach viaduct remains, although the bridge over the RVR mainline has been partly demolished. 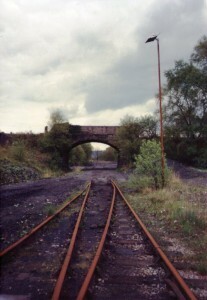 A short section of trackbed near Energlyn remains. The rest of the length of the trackbed has been absorbed into the A468 Caerphilly bypass road. 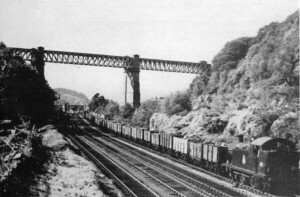 The line continued on through Ty Rhiw, on to the Walnut Tree Viaduct, which was largely removed in 1969. 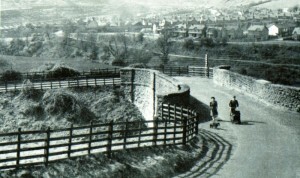 The Walnut Tree Viaduct was one of the more imposing structures in the Taff Valley in the early 20th Century. Built with the Garth tunnel for the Barry Railway’s Cadoxton to Llanbradach route, the viaduct served to make the incline between the Taff and Caerphilly easier for heavily laden goods trains. There were no dedicated passenger stops on this route. Looking down at Taffs Well Viaduct, how that scene has changed. 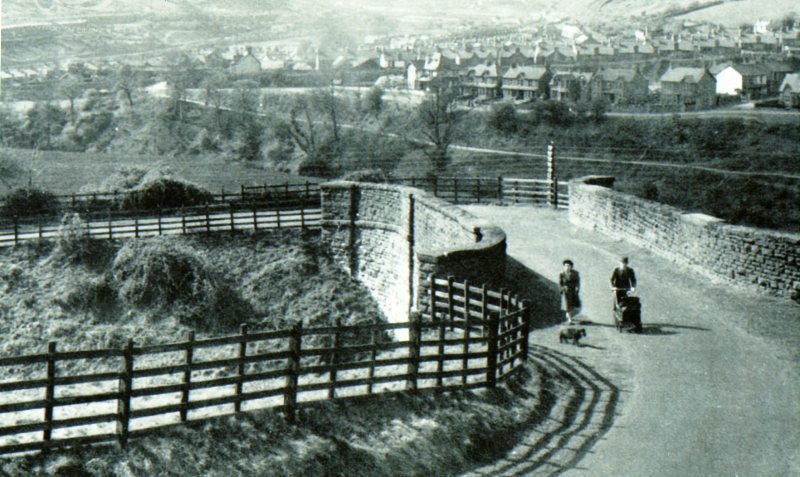 This photgraph is taken looking towards Taffs Well Castell Coch is on the right out of view…the A 470 now disects this area. pictures courtesy of Adrian Evans Edwardsville. Remains of the once busy line near Tredomen Ystrad Mynach that once came into Nelson. This Bridge spanned the railway between Pontypridd and Nelson…part of one side still remains but the rest is gone. 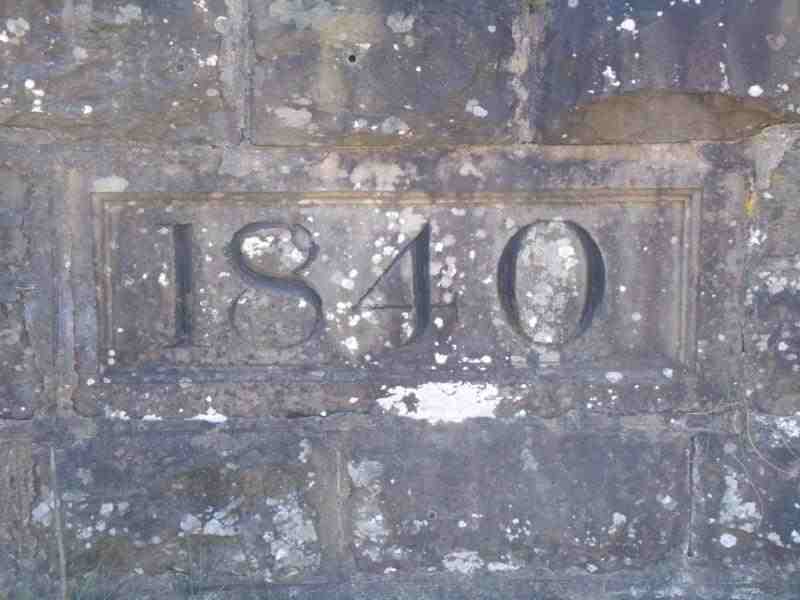 It can be found on the bottom of the hill leading to Whitehall golf club and the LLechwen Hall. 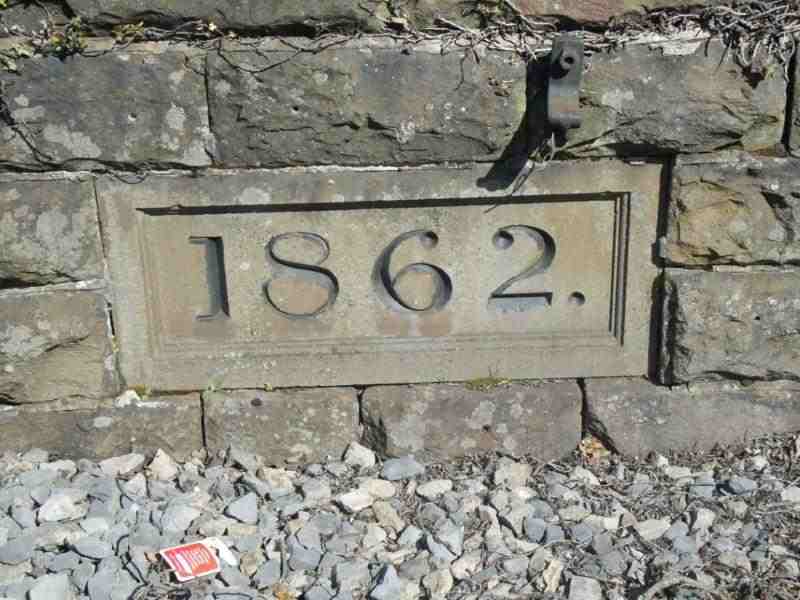 I will add more history as I discover it under pictures on individual villages Please go to the individual Railway sections for more pictures/History.